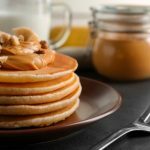 If you’re craving something sweet for breakfast or just feel like having dessert try this pancake recipe, it is not like your usual peanut butter pancakes. 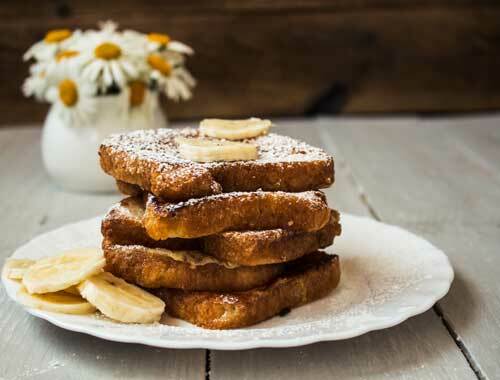 In a large bowl, combine American Garden Pancake & Waffle Mix and sugar. 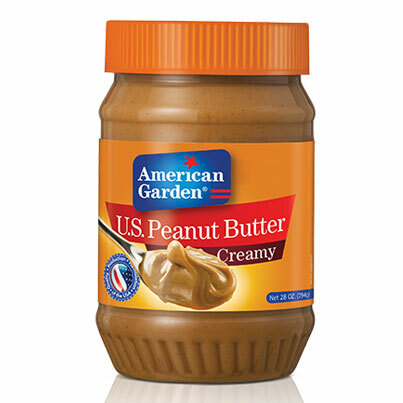 In a small bowl, beat egg and American Garden Peanut Butter Creamy; add milk and water and stir into dry ingredients just until saturated. 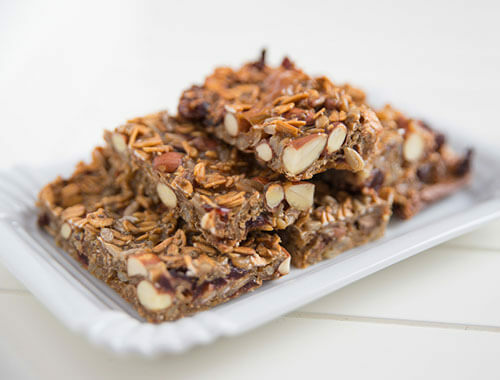 Combine both mixtures until the mix achieves a smooth texture. Pour the mix by ¼ cup onto a lightly greased medium heat pan. 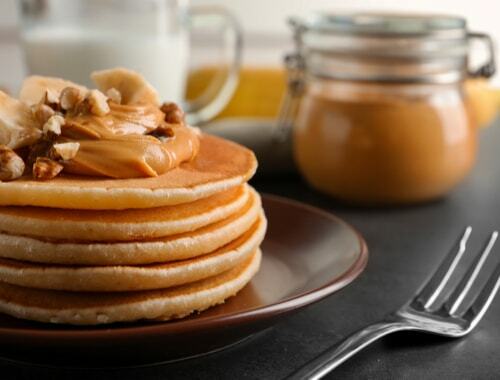 Flip when bubbles form on top of pancakes; cook until second side is golden brown. Drain on paper towels. 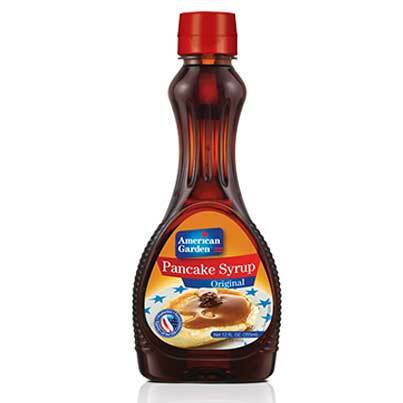 Add American Garden Pancake Syrup.